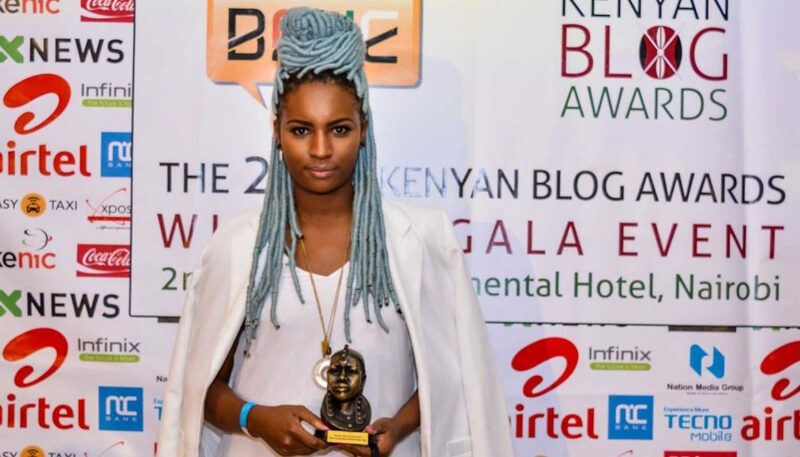 The winners of the Kenyan Blog Awards 2015 have just been announced at an event at the Intercontinental Hotel Nairobi. 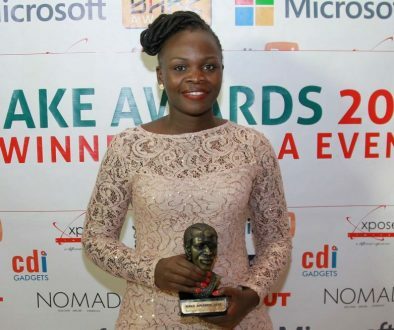 The Kenyan Blog Awards journey started on January 8th with the launch of the awards plus the opening of the submission where Kenyan blogs could be submitted into the competition. The submission phase closed on 18th February which saw 1800+ being submitted into the competition. The judges took over and trimmed the submissions to just 5 per category. The judges this year were Lynda Nyangweso, Philip Mwaniki, Joel Macharia, Mbugua Njihia and Ahmed Salim. The voting phase of the Kenyan Blog Awards was then opened on March 2nd where the Kenyan public got to vote for their favourite Kenyan blogs. The voting phase closed on 30th April with the total vote tally for all the categories being 151,309 votes. 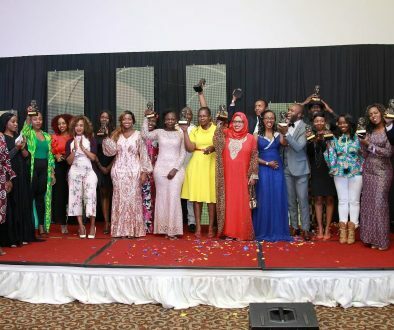 The Kenyan Blog Awards 2015 sponsors included Airtel Kenya, who were Gold sponsors, Hivos Foundation, Xpose, Infinix, X News, Tecno, NIC Bank, Nation Media Group, Coca-Cola, Easy Taxi and Intercontinental Hotel Nairobi. Thank you to everyone who supported this year’s blog awards and everyone who participated in any way. To all the nominees, you are all winners. Below is the list of winners as voted by the Kenyan public.